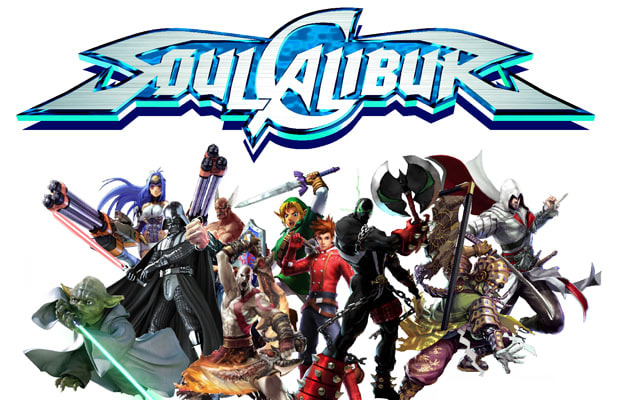 Soul Calibur V is finally in our hands and we gotta say one thing: WE LUV IT! What makes the experience of this latest entry even better is the appearance of Ezio from Assassin's Creed. Guest characters always make the awesome sauce taste better. We enjoy tinkering around with the character creation mode and making recognizable fighters but the devs at Namco do that job better than we ever could. Even so, we have suggestions for the next entry.